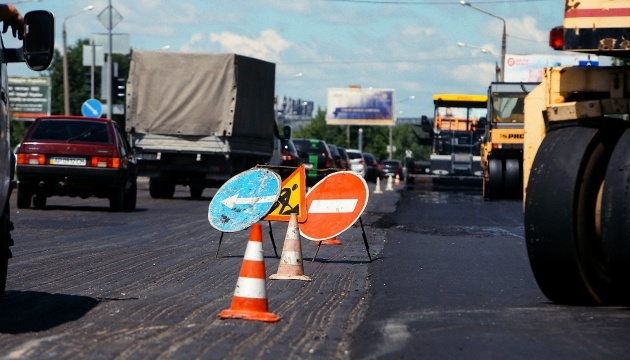 The Government of Ukraine can make a decision to launch the FIDIC system to control the quality of repair and construction of roads already this year. Ukrainian Infrastructure Minister Volodymyr Omelian said this in an interview with Ukraine TV channel, the Government portal informs. "We are now launching the so-called FIDIC system. I hope that this year the Government will approve a corresponding resolution, which will provide for full control over the quality of performed works. The system enables the experts of independent companies to come to the sites to control the quality of works," Volodymyr Omelian said.